Adventures from the pick-up to the drop-off – rivers that might be floated by less than 100 humans a year. These unique trips are our roots and we love them. 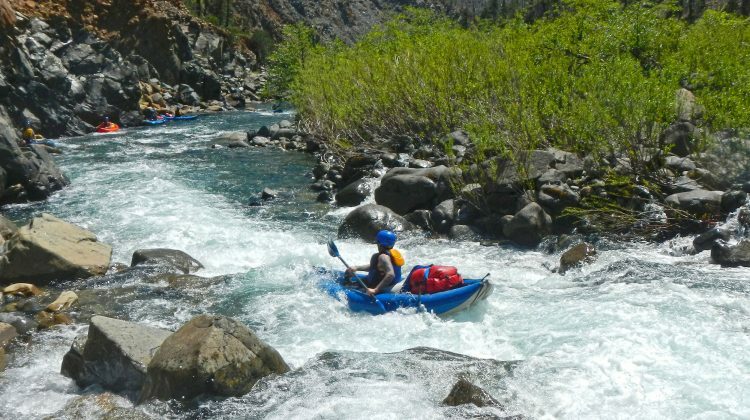 There is a huge variety to these trips and for most of them you do not need to be an experienced adventurer, an athlete, or even to have ever touched a paddle or spent a night under the stars. All that is needed is full participation, teamwork, and an adventurous spirit! An epic journey back to the ice age down a river forgotten by time. 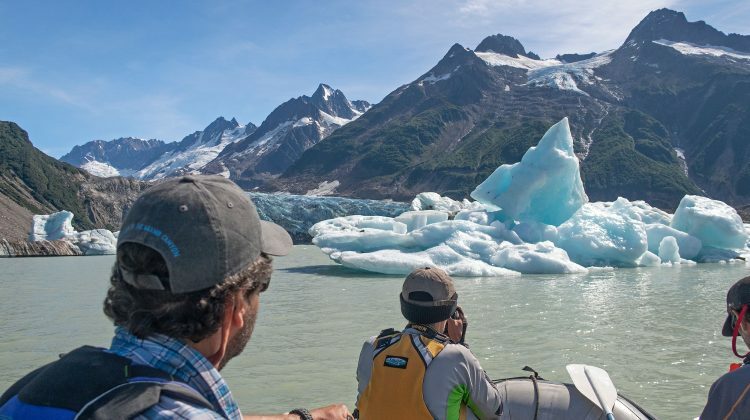 A trip through the Earth’s biggest non-polar ice cap and the world’s largest protected wilderness area - It has been called one of the last truly wild river systems & National Geographic named it the world’s #1 river trip. One of the great wilderness river journeys in the country - some say the best. 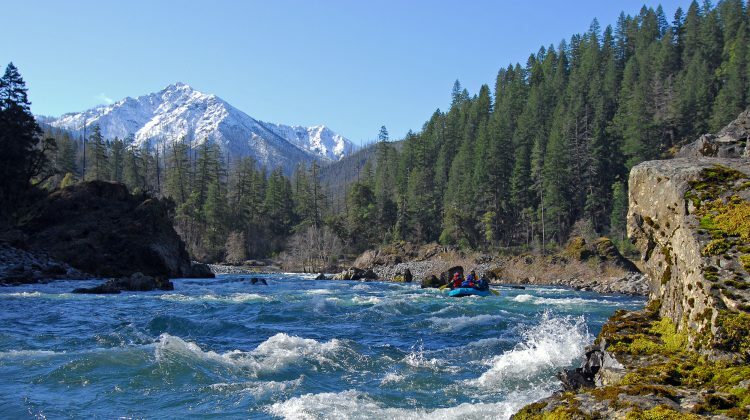 Few rivers can match its combination of extreme isolation, solitude, beauty, and whitewater. We can only take 24 guests per year. 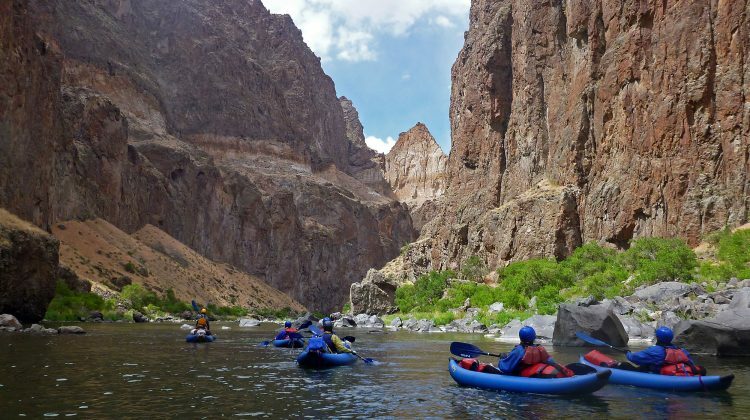 One of the most incredible & rarely run river trips in the country. 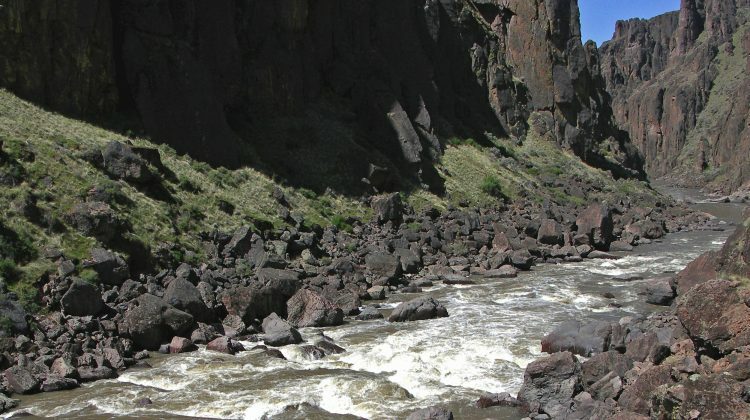 A Middle Owyhee trip is for those who are looking for isolated wilderness, spectacularly dramatic landscapes, and plenty of excitement. A true wilderness experience & an expedition style trip.